Smartphones are amazing and have completely transformed every society. We do almost everything on them. Not only does every adult now have a smartphone but we can’t even go a day without one. How many of us would completely change our day if our smartphone stopped working only to run to the cell phone store to get it fixed? With all this great technology comes new problems. Our children can get into more trouble than ever. Spouse infidelity is at an all time high. Employees are the least productive in history (they spend more time on their phones at work than actually working). What most people don’t know is these new smart phones can easily be tracked and so can their every move. Maybe your workforce is out in the field all day and you just want to know where they are at. Are they on their way to their next appointment? Or are they secretly sitting at home? As you can see there are a lot of different reasons to need to track a phone. Of course they want to do something tricky like send them a text message and have the phone tracked. They have no way of getting physical possession of the phone and even if they did they don’t know the unlock code. There are plenty of people out there that will sell you phone tracking apps that claim to do this. The only problem of course is that their apps just don’t work. 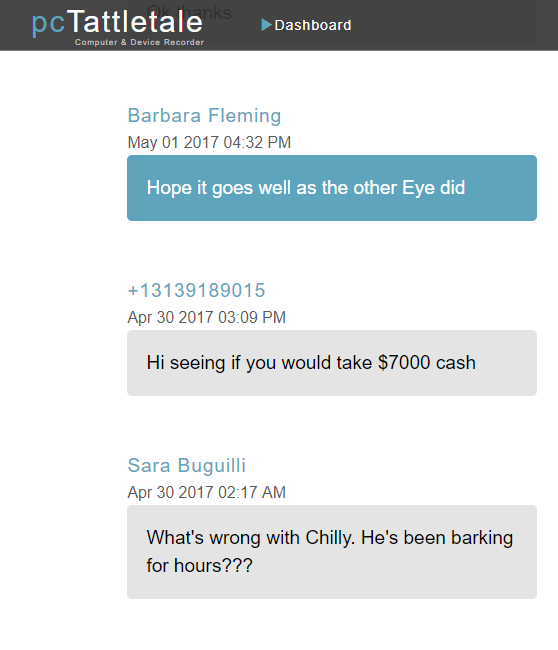 TIP: If someone claims to have a phone tracking app that can track anyone’s phone without you needing to put an app on it make sure you can get your money back. This is a big myth because Google and Apple thought a lot about this. I mean do you really think they would leave Android or iPhone so insecure that anyone could start tracking you right now from anywhere in the world? I doubt it. In fact this would have happened at a large scale already. You would have already read about it on the news. Apple and Google would be hugely embarrassed and would instantly fix the security hole. So lets just agree that to track a phone you are going to need access to it. You will need to know their unlock code too. If you don’t have access to this you just can’t track their phone. You can stop wasting time trying to find someone who wants to trick you out of your money. The right way to track a phone is to put some phone tracking app on it. Preferably one that does not require your phone to be jailbroken or rooted . The app should not be visible to the end user so they do not know you are tracking them. 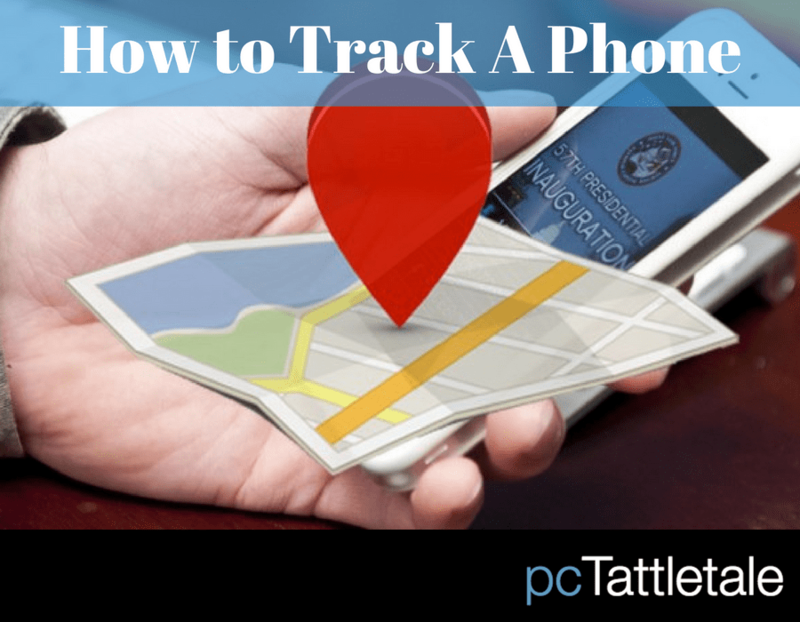 A good phone tracking app should track their GPS Location along with their usage activity. There are many apps on the market that will do this for you but we will show you how easy it is with pcTattletale. 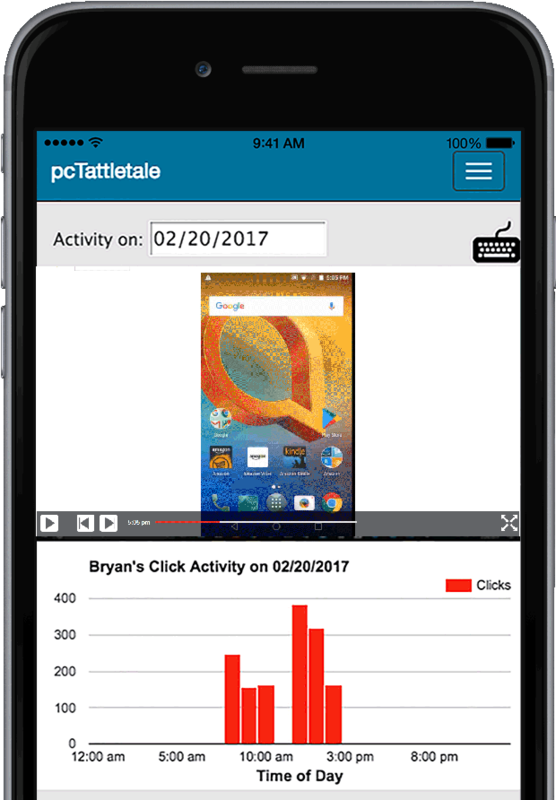 With pcTattletale we want you to put our app on their phone and actually starting tracking their phone without ever paying us a penny. The reason? We want to prove to you that our apps works and that you are able to start tracking their phone. 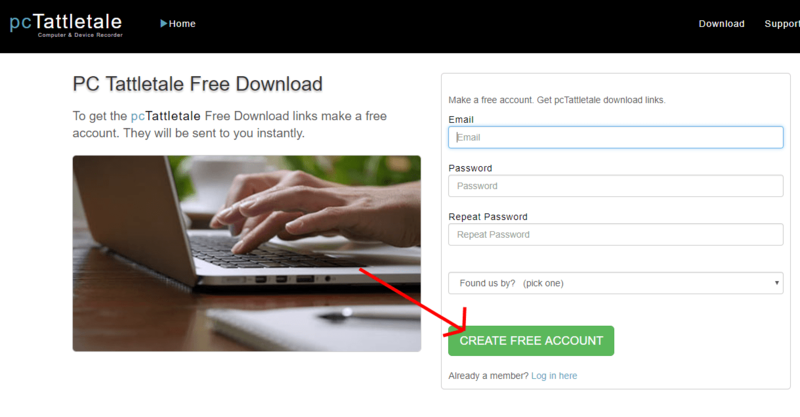 We will give you the instructions on how to install our apps. TIP: Keep in mind our apps for tracking phones are not in the app stores for obvious reasons. You need to follow the instructions for install Android or iPhone. 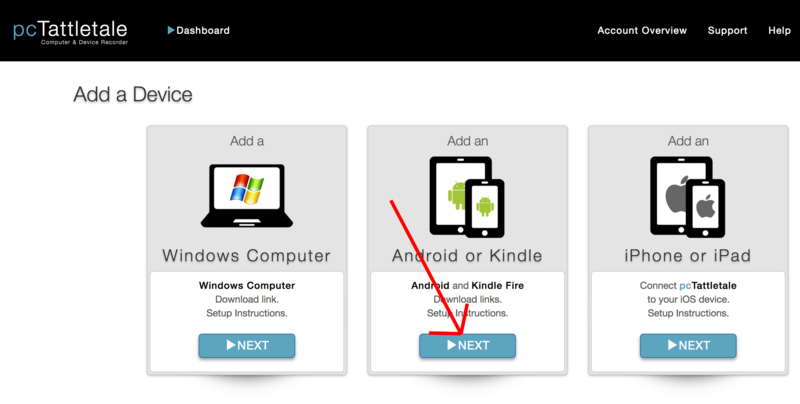 Now that you have the apps installed you can track their phone from our website (or our viewing apps). You will be able to track their phone from your own phone or any computer. We also show you what they are doing on their phone. iPhone and Android work a little differently from eachother but we have tried to get you the best they can offer from each platform. 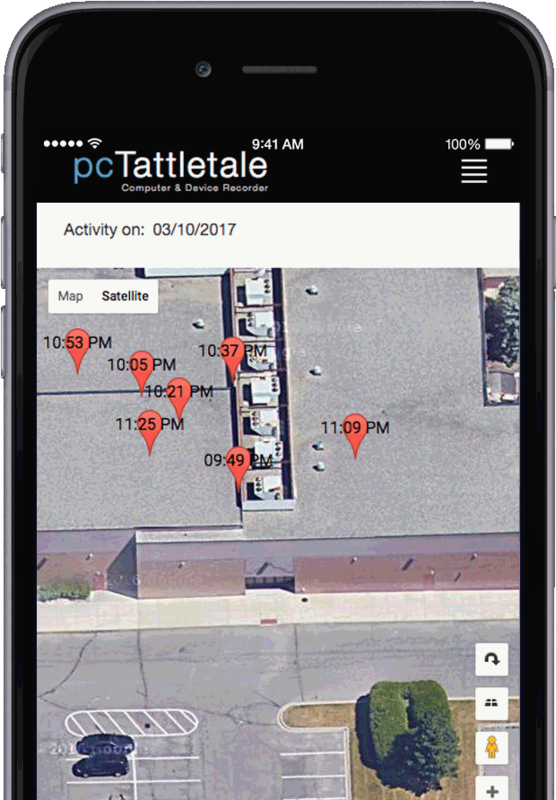 pcTattletale takes advantage of each platforms phone tracking abilities to give you the best overall solution. If you are looking for an easy to use phone tracking app that will record both where they go and what they do then you should give pcTattletale a try. 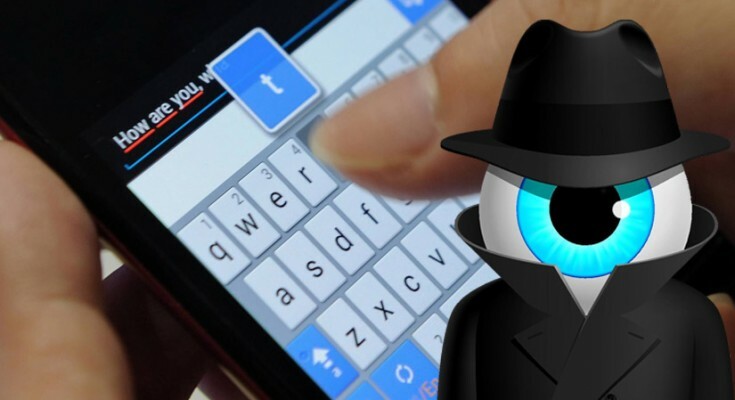 As you can see there are some big misconceptions about phone tracking apps. Hopefully in this article we have shown you things that are just not possible and shed some light on the truth about how these kinds of apps really work.